We’ve all heard the stories of teething babies, the non-stop cries of discomfort, lack of sleep, and the nights filled with restless walking to try and soothe them. As parents, this is enough to give us nightmares. But it shouldn’t. All babies are different. This means that they can start any time, display symptoms months before they actually begin to teeth or only right before the tooth emerges. If you’re lucky, they can even be teething angels and you haven’t known that they have been teething until you can see their first pearly whites. Whatever your situation, there are a few secrets that will help you make this stage in your child’s development as comfortable and stress-free for the both of you as you possible. Here are our top 5 below which can be used anytime but especially when soothing a teething baby to sleep! Tip: use teething gels and painkillers with caution! Always read the instructions, use sparingly and always consult your healthcare professional for advice if you’re unsure. Although harder foods are good to use when your baby needs to gnaw on something for instant relief, feeding your teething baby soft foods is essential to prevent gum irritation and to reduce inflammation at night and in the long term. This means that they can sleep easier and you too! Tip: soft foods such as pasta and baby formula are perfect. Babies moods often reflect those of their environment, so keep them calm by creating a quiet and comfortable space in your home. 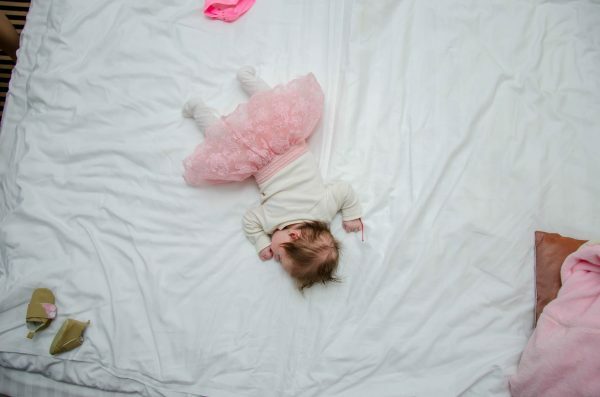 When a baby is relaxed during the day, they are more likely to sleep through the night. Tip: create a soothing environment with low light, soft music or white noise. Quiet and a relaxed mum and dad are also essential. The teething stage is an exception to the rule, so try to return to your normal sleep patterns as soon as possible. By keeping this routine for bedtime as much as possible during the teething stage, you’re ensuring that both you and your child gets enough rest and relaxation every night whilst also increasing the chances of them going back to self-soothing after it’s over. While it’s important to soothe your teething baby through the teething stage, you don’t want to undo all of your previous hard work of establishing good nightly routines. Recognise when a cry is for attention or coming from pain and only pick up your baby if they are in real distress. Once you know they are crying from pain, comfort them with gentle patting or rocking before settling them back to sleep. 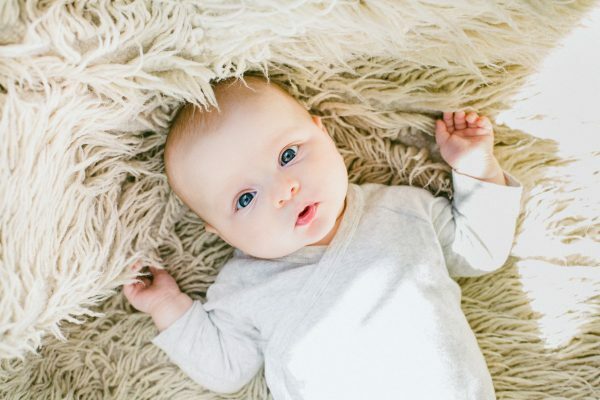 As hard as it may be to follow these tips to teething success, it is essential for both you and your teething baby to get enough rest and relaxation during this time. Try your best and be strong, trust us when we say your efforts will be worth it.